Ping submission Sites are the most important regarding SEO and Optimizations. 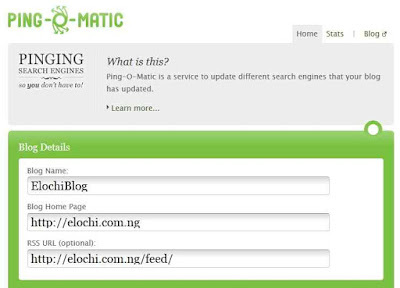 Today we will share the best list of Ping Submission Sites 2019 here on ElochiBlog and how I Ping My Blog. READ ALSO: "Top 10 Cheapest Domain Registrars 2019"
Remember that almost 70% of internet backlinks on the web still remain de-indexed due to neglecting. • RSS URL (optional): https://elochi.com.ng/feed/, replace with your blog address. So after you've done all this, scroll down and choose the services you want to ping. I suggest you check them all. I will teach you how to automatically and quickly use pinging websites on your WordPress blog. WordPress as the best CMS, has the features for automatic pinging of sites. As we all know, WordPress has more features than the Blogspot platform. So you do not have to ping sites again because this is done automatically. Step 1 – Login to your WordPress dashboard and then click Settings ==> Writing. Step 2 – So you scroll down to Update Service, where you see a box to paste texts, you will see some texts there, clear it and paste this one below. Step 3 – So after doing that, you will click on Save Changes. 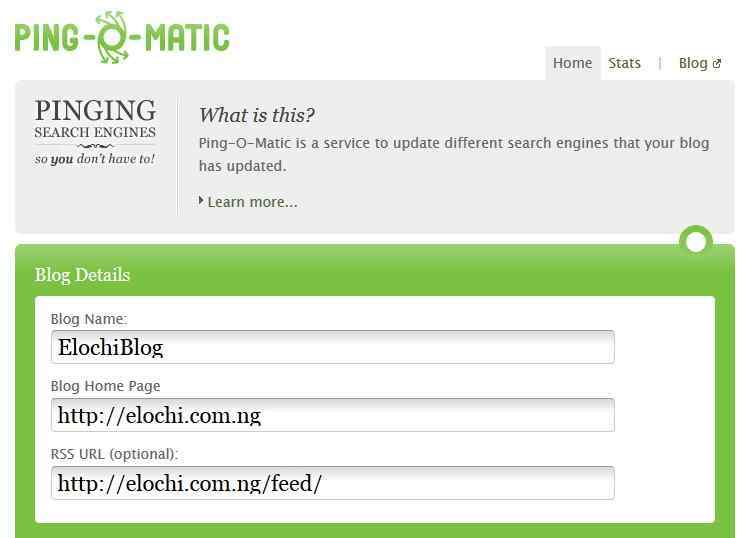 Now you’ve successfully activated ping sites automatically on your WordPress blog. 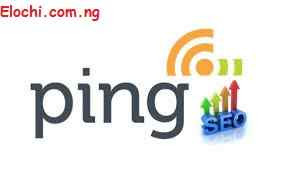 Enjoy the given list of best high authority ping submission sites 2019, and the comprehensive guide on how I ping my site/blog. I use smallseotools to ping my blog url and its works fine. I recommend it. Hiii,this is very good article I was looking for this from long time,but one question right now i have, can i edit any comment those i have already did earlier . Welcome, thanks for dropping by. Am glad you found this article worthwhile. Keep visiting for more updates. I love I hope everyone is making the most of it. I look forward going step by step with this. thanks for your kind comments, glad you enjoyed this post and hope you do appreciate it. give it a try today and enjoy the cool results. remember to also share with your friends.